Needing some help to decide what to read next? Wondering what books to pack in your suitcase? Having a staycation and giving yourself plenty of reading time? Here are the books we will be reading over the summer and we’re delighted to offer £1 off each of them. 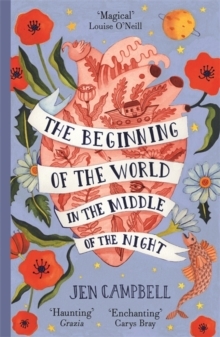 The Beginning of The World in the Middle of The Night by Jen Campbell. The Beginning of the World in the Middle of the Night is a collection of twelve haunting stories; modern fairy tales brimming with magic, outsiders and lost souls. Spirits in jam jars, mini-apocalypses, animal hearts and side shows. Mermaids are on display in the local aquarium. A girl runs a coffin hotel on a remote island. And a couple are rewriting the history of the world in the middle of the night. 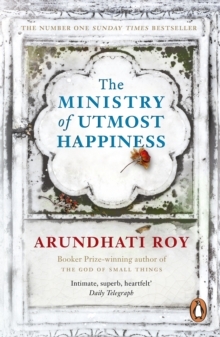 The Ministry of Utmost Happiness by Arundhati Roy. We meet Anjum, who used to be Aftab, who runs a guesthouse in an Old Delhi graveyard and gathers around her the lost, the broken and the cast out. We meet Tilo, an architect, who, although she is loved by three men, lives in a ‘country of her own skin’. When Tilo claims an abandoned baby as her own, her destiny and that of Anjum become entangled as a tale that sweeps across the years and a teeming continent takes flight . 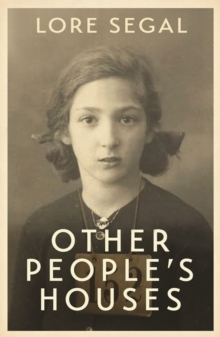 . .
Other People’s Houses by Lore Segal. Nine months after the Nazi occupation of Austria, 600 Jewish Children assembled at Vienna station to board the first of the Kindertransports bound for Britain. Among them was 10 year old Lore Segal. For the next seven years, she lived as a refugee in other people’s houses, moving from the Orthodox Levines in Liverpool, to the staunchly working class Hoopers in Kent, to the genteel Miss Douglas and her sister in Guildford. Segal evokes with deep compassion, clarity and calm the experience of a child uprooted from a loving home to become stranded among strangers. 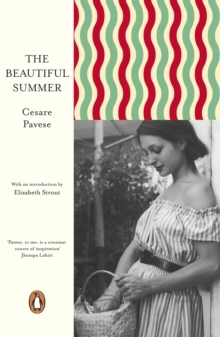 The Beautiful Summer by Cesare Pavese. 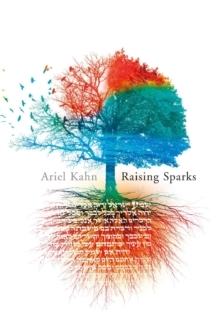 Raising Sparks by Ariel Kahn. 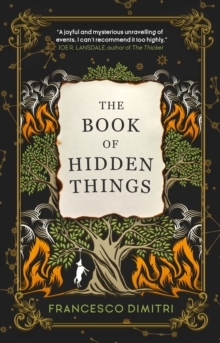 The Book of Hidden Things by Francesco Dimitri. 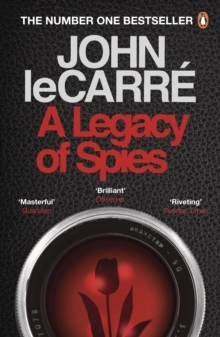 A Legacy of Spies by John le Carre. Peter Guillam, former disciple of George Smiley in the British Secret Service, has long retired to Brittany when a letter arrives, summoning him to London. The reason? Cold War ghosts have come back to haunt him. Intelligence operations that were once the toast of the Service are to be dissected by a generation with no memory of the Berlin Wall. Somebody must pay for innocent blood spilt in the name of the greater good .